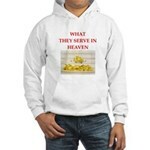 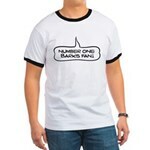 Big fan of the legendary comic book artist and storyteller? 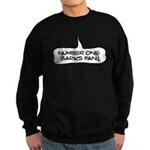 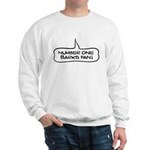 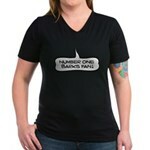 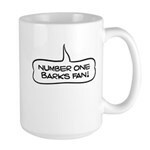 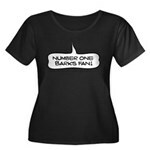 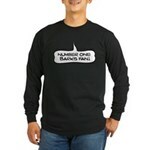 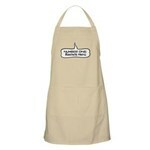 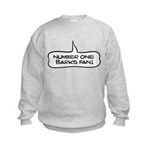 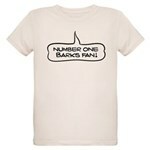 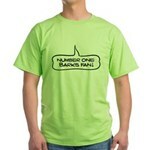 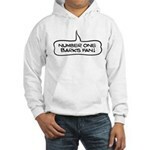 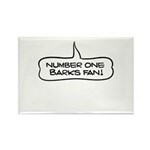 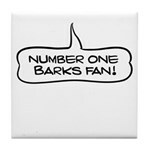 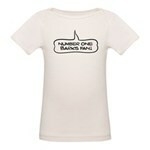 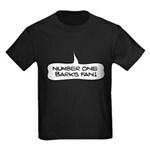 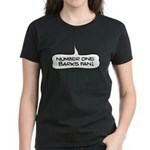 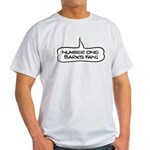 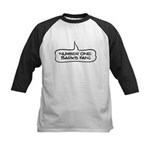 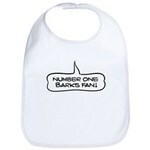 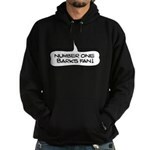 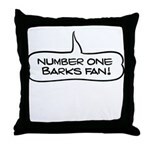 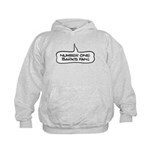 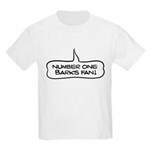 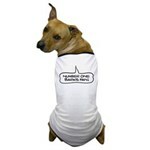 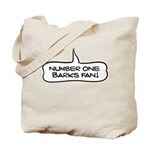 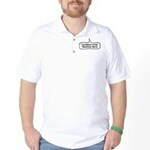 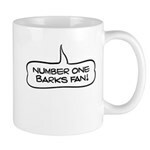 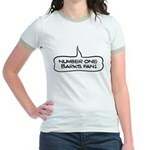 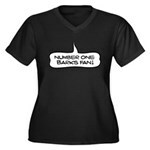 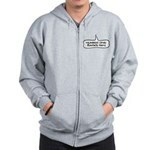 A text bubble points towards your face and reads Number one Barks fan in Barks-style comic font. 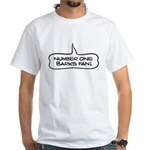 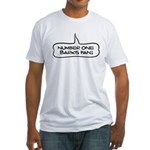 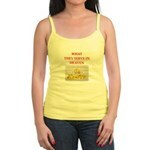 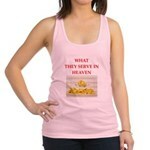 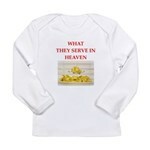 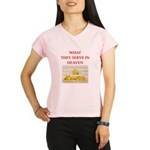 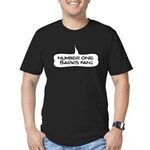 These comic fan t-shirts are great for anyone who loves the classic duck comics by 'the good artist' Barks.